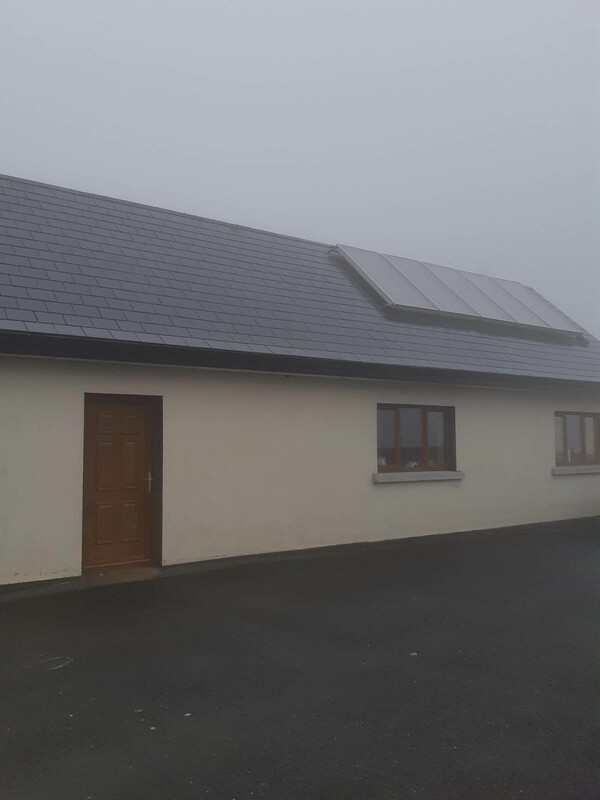 Ireland may not seem like the most ideal place for solar panels. However Ireland is one of the most temperate countries in the world with the lowest difference between high and low temperatures. This means that solar heating systems can provide extremely consistent savings in energy. Also, Solar radiation penetrates cloud cover throughout the year. 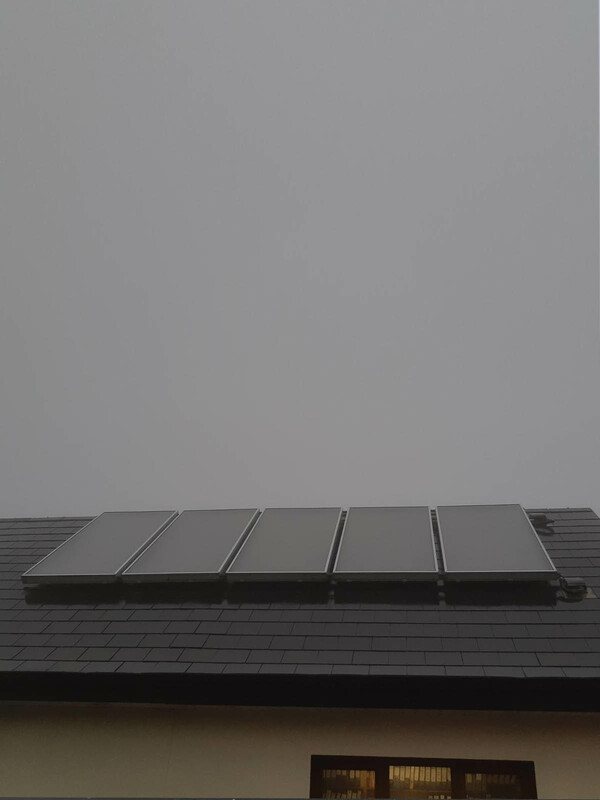 EcoScene are fully qualified and highly experienced in solar heating installation.